Using makeup in our daily life is so common nowadays, however do you know that breakouts, acne and other skin problems can be caused by not removing your makeup thoroughly? Introducing the Biore Aqua Jelly Makeup Remover – the first makeup remover in jelly format. The smooth serum – like texture spreads easily to remove makeup even waterproof mascara with less tugging and helps to cushion the skin from an otherwise harsh cleansing motion. Contains 40% moisturising essence, Aqua Jelly makeup remover nourishes and hydrates skin for a moist and dewy finish. Removing makeup has never been so easy. The smoother jelly-like texture of the new Aqua Jelly Makeup Remover is also unbelievably light, which does not harden nor cling onto skin, allowing an easy rinse-off without leaving behind any residual makeup. Effectively dissolves all traces of makeup, even stubborn makeup such as waterproof mascara and eyeliner. Your skin will also feel clean and refreshed without any greasy after-feel. Going beyond simply removing makeup, the improved Bioré Aqua Jelly Makeup Remover is also infused with 40% more moisturising serum to pamper skin with the optimum amount of moisture it needs. The added nourishing effect also rejuvenates skin after a long day. 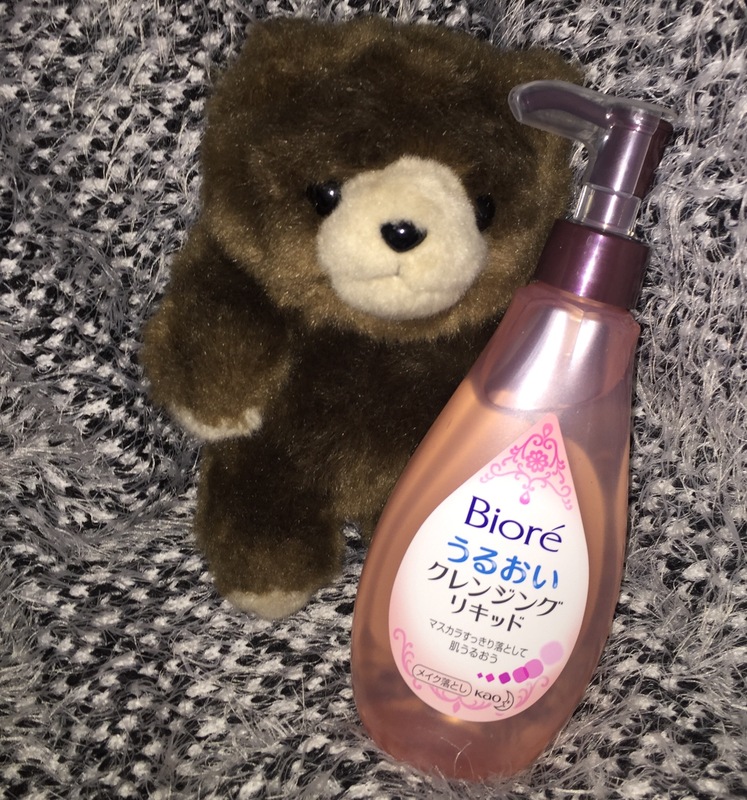 Enough said of so much goodness of the New Biore Aqua Jelly Makeup Remover, now let me prove it by showing you the makeup i use in my demo and how i am able to remove them at ease. 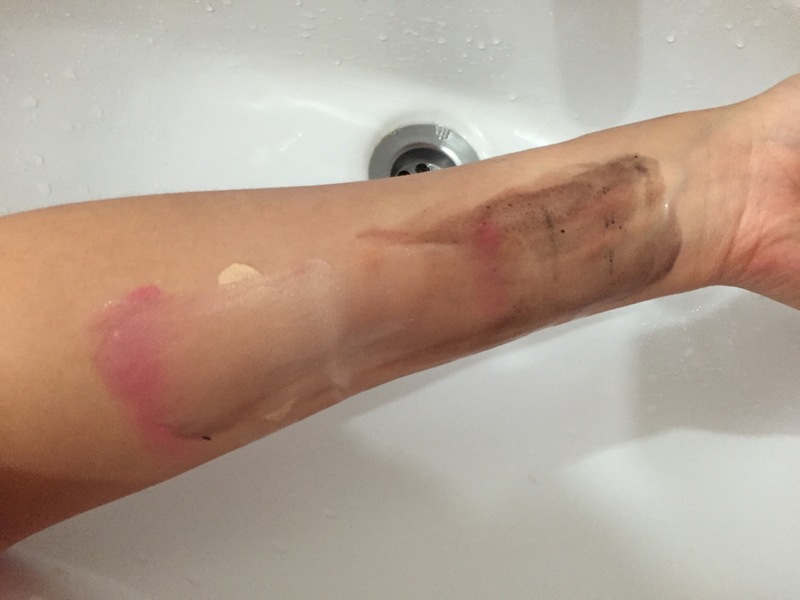 i am going to use a few makeup products, bb cream, cc cream, primer, lip crayon, eye liner, eye shadows , mascara and i will use the New Biore Aqua Jelly Makeup Remover to remove them. And Ta Ada…. So clean and all the makeup successful removed. My skin feels moist and dewy. 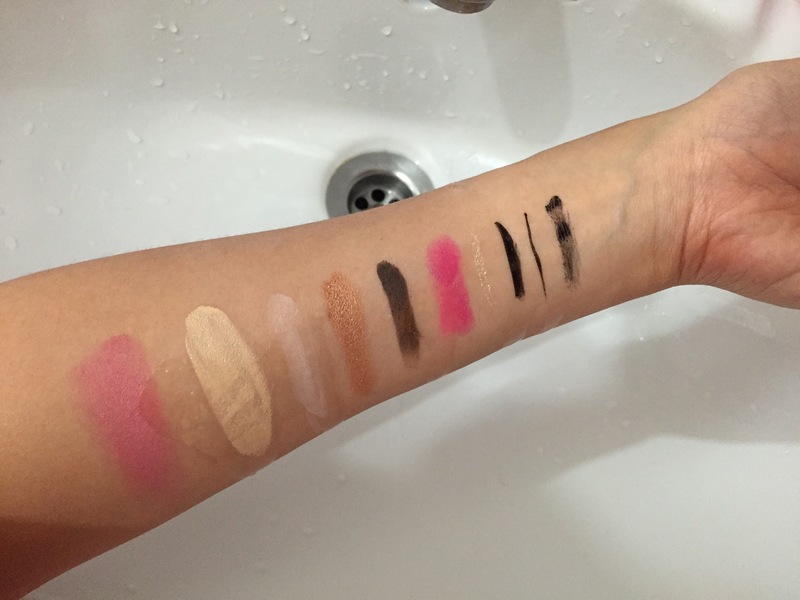 The product glides very easily on the skin and remove even my waterproof mascara and eyeliners. it rinses off easily and does not leave residue. There is no need to do double cleansing. The results of the product is promising and even my lip stained crayon can be remove. i am really satisfied with the product. 1. Pump an appropriate amount (2-3 pumps) onto hands and spread evenly over face and eye area. 2. Massage gently to dissolve makeup. 3. Rinse thoroughly with water. 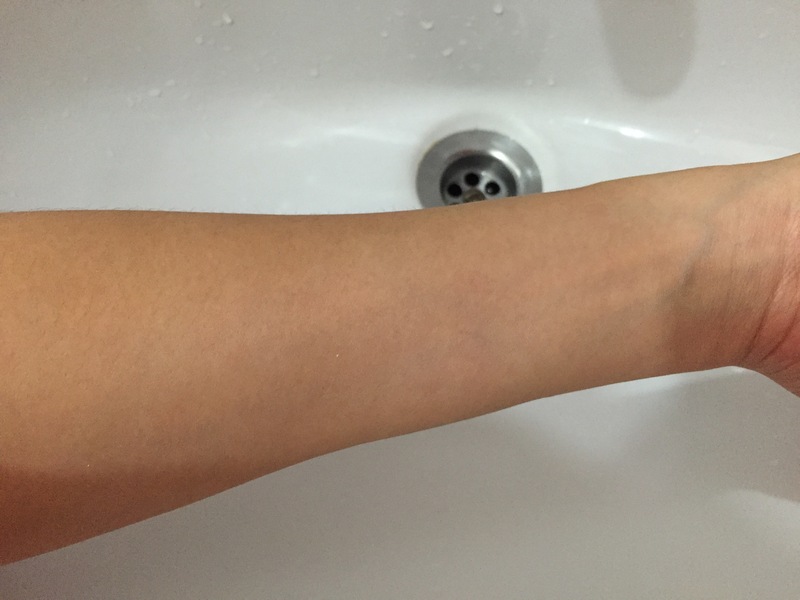 It is not necessary to remove cleansing liquid with cotton pad or tissue. 4. For best results, apply on dry face and hands. Do not use facial cotton pad or tissue. The new Biore Aqua Jelly Makeup Remover is available at all leading supermarkets, personal care stores and western pharmacies and departmental stores. Get a FREE SAMPLE to try it out yourself. More updates on Biore Singapore Facebook!